Finding the capital to fund your purchase of a yacht or vessel will often mean taking out a loan from your bank or credit agencies. Finding this type of financing often means making use of a preferred ship mortgage. This type of mortgage is unique to maritime lenders, and the lien which is placed on your ship has to be satisfied before any other debt. Before you can get this type of loan, mortgage lenders tend to require that you obtain a Certificate of Documentation from the Coast Guard to demonstrate that you are borrowing money in good faith. You need money to complete the purchase on your chosen vessel, and this means that you have to meet the demands of your lenders. If your bank or mortgage broker is demanding that you register your vessel with the coast guard, then you will need to complete this file and receive your documentation number before you are able to take out that loan. Once you have confirmed that you have obtained this number, you are then more likely to be granted the mortgage by your lender. Once the financial organization has the evidence that the vessel has been documented and certified by the US Coast Guard, you will then file the mortgage, or lien, giving these details to the Coast Guard. This tells them about the money that you owe to the company, and connects it to your information, including details of the boat, the port where it can be found, and other details. Once this lien has been placed on the documentation, any changes to the registration must be confirmed with the lender. For example, this tells the financier when the boat is sold or the owner moves it to a different port. The Coast Guard COD is so important to your preferred ship mortgage that you have to fill in the form correctly the first time. We can help you to complete the form and register your vessel with the Coast Guard. 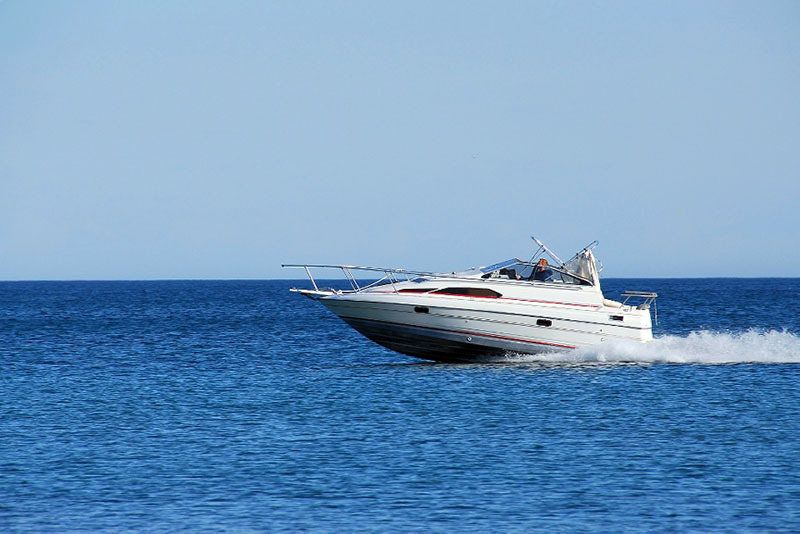 We pave the way between boat owners and Coast Guard so that everything goes much more smoothly. You can call us on (800) 535-8570 between the hours of 8 a.m. and 4:30 p.m. now for further information and assistance, or email us at info@maritimedocumentation.us to ask us questions about our form and document submissions.